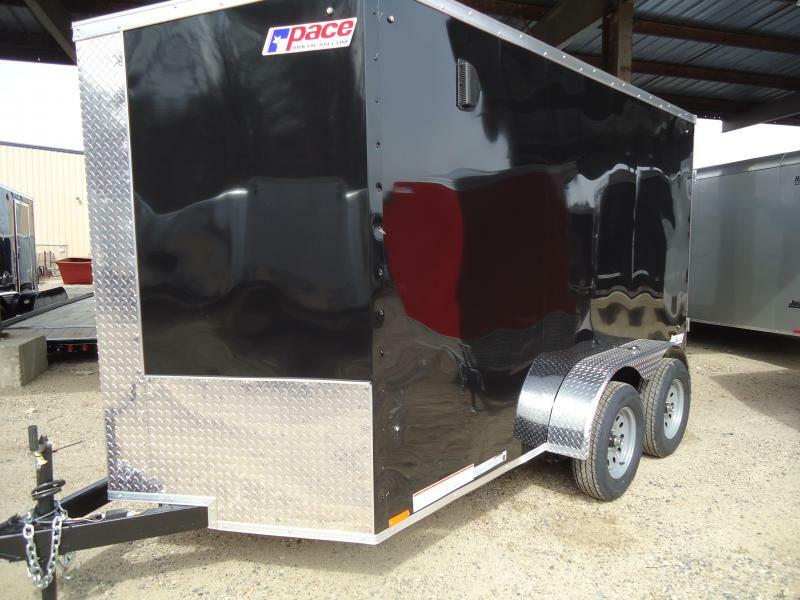 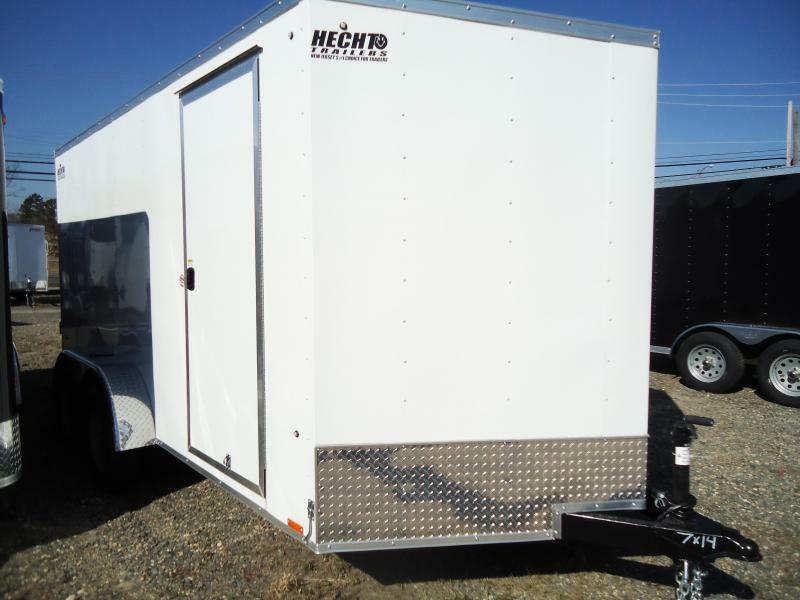 one of our Pace cargo trailers, from our small cargo trailers to OutBack's heavy-duty sizes, are built to the same exacting specifications. 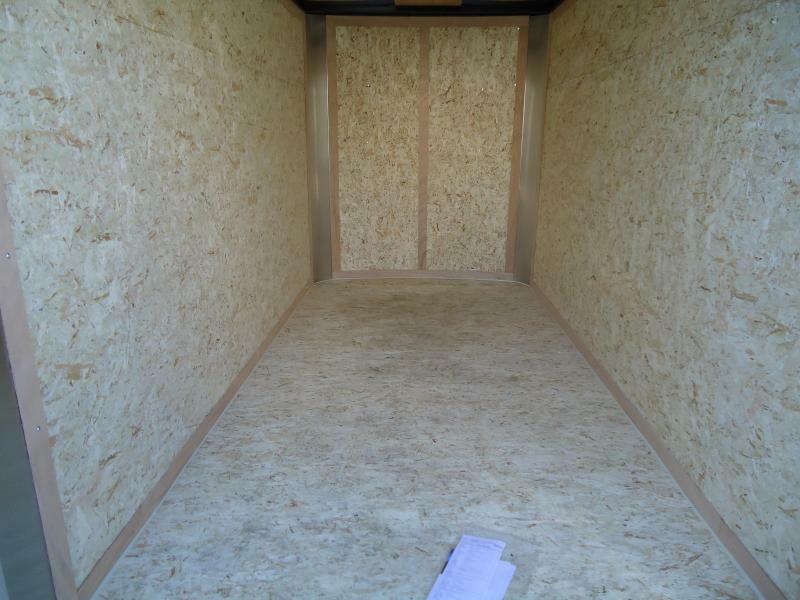 and a thick 3/4" floor. 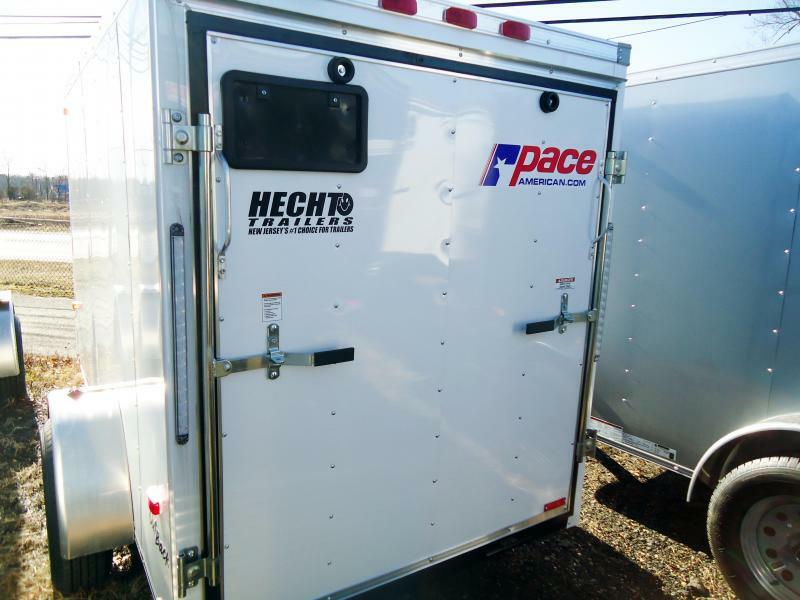 Plus, Pace's strong dealer network with its superior customer service stands behind the OutBack. 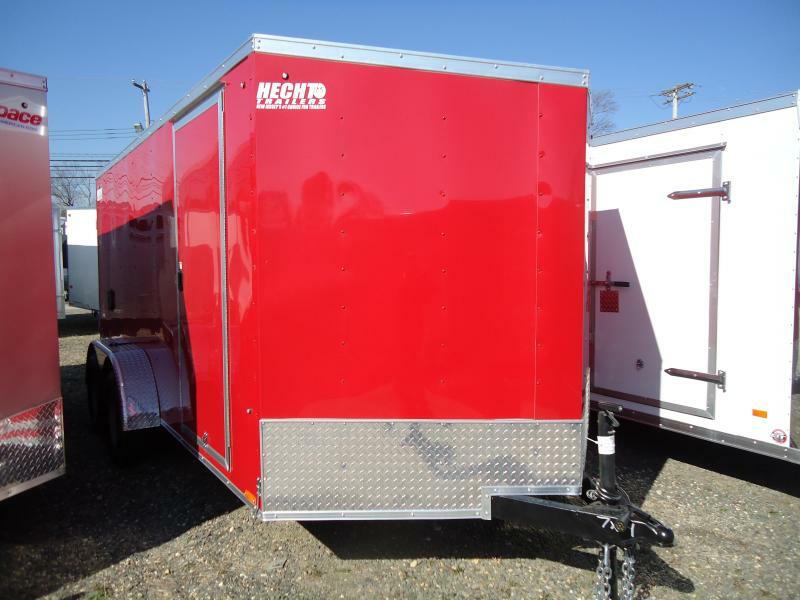 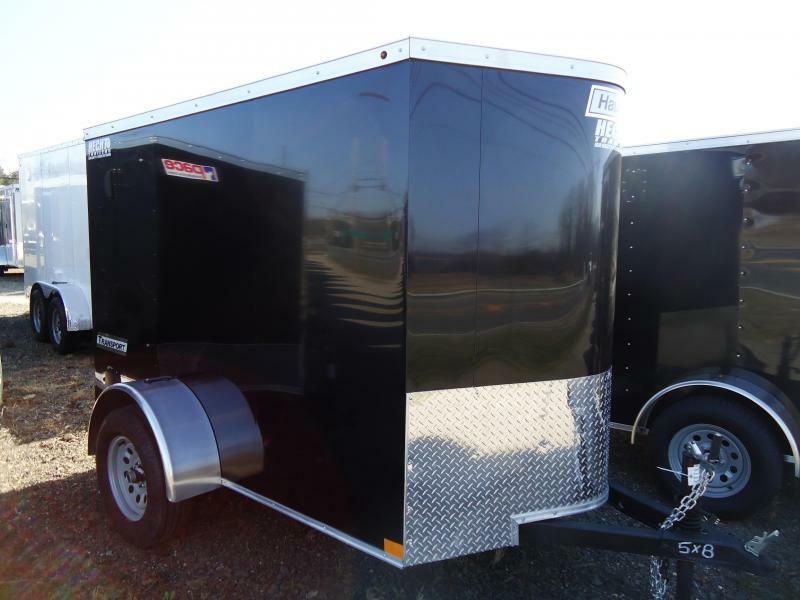 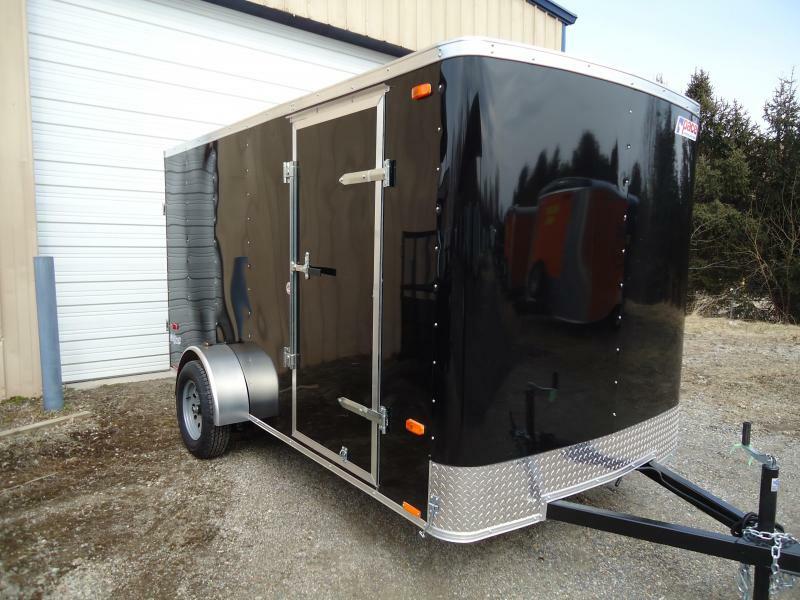 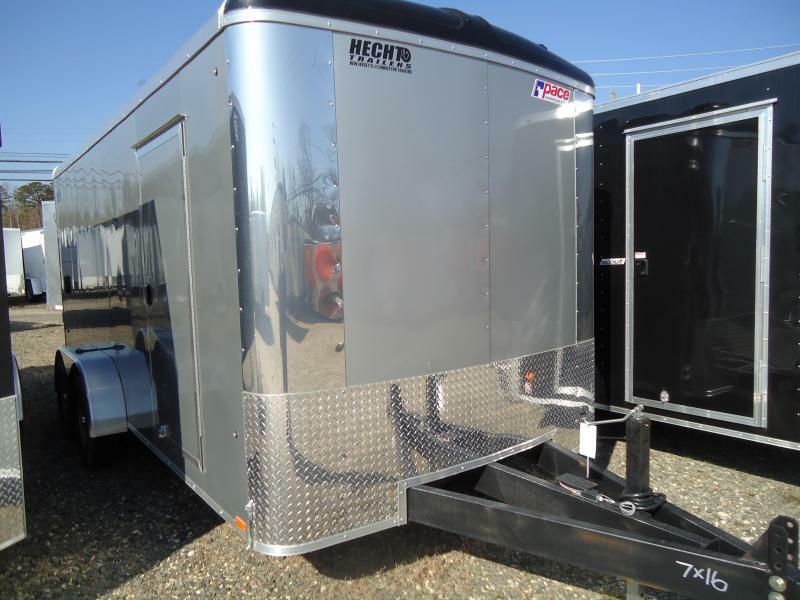 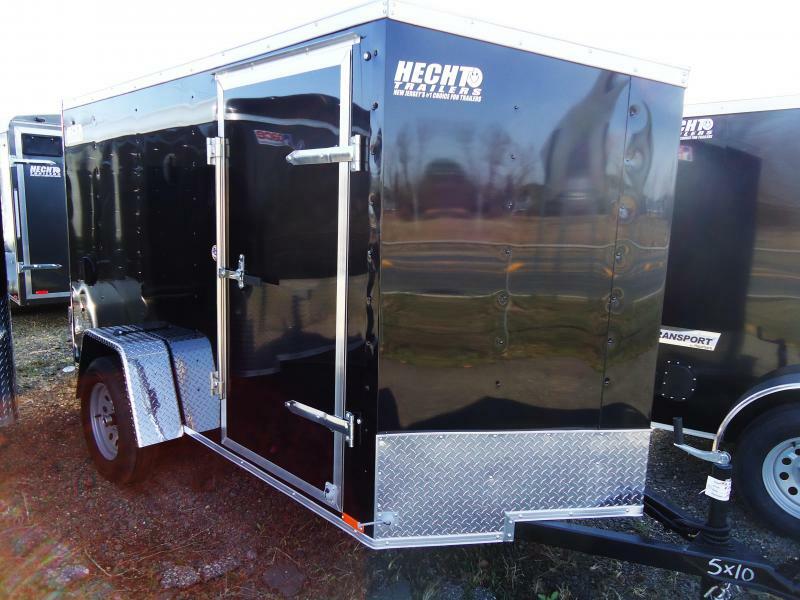 OutBack tandem axle cargo trailer offers more than you might expect. 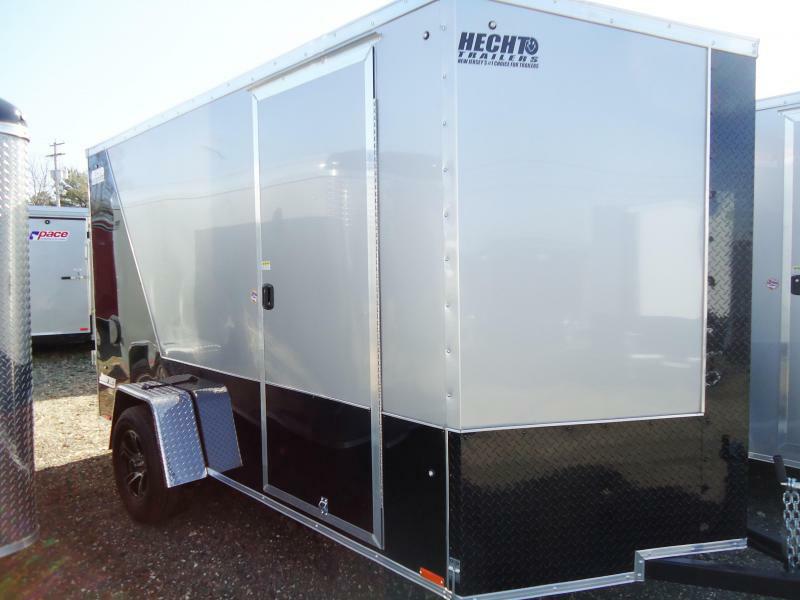 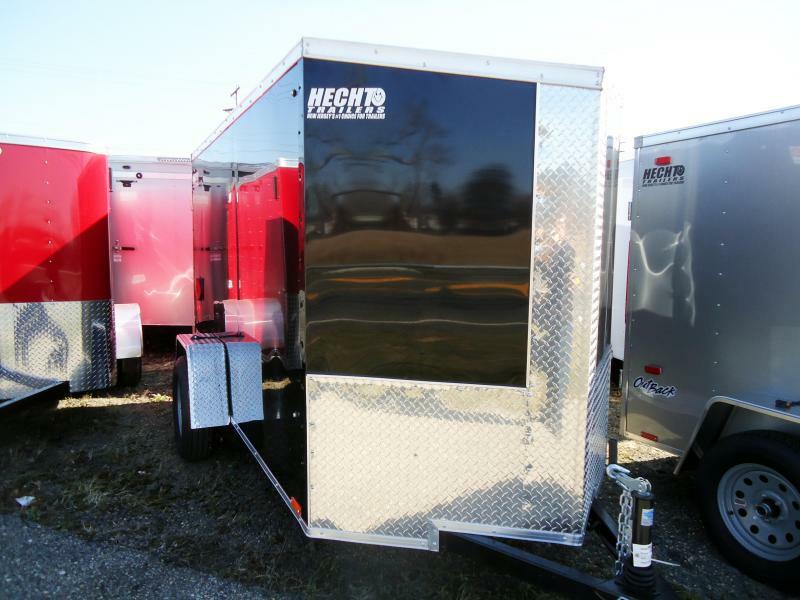 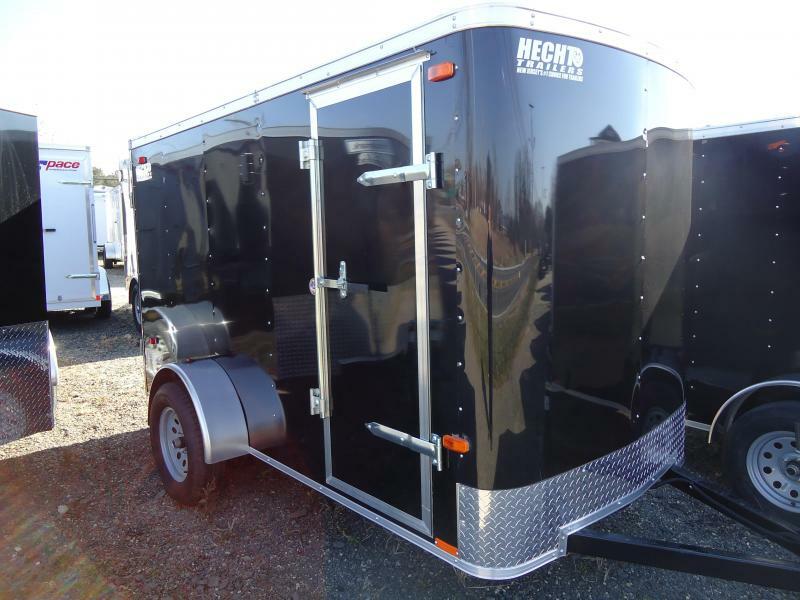 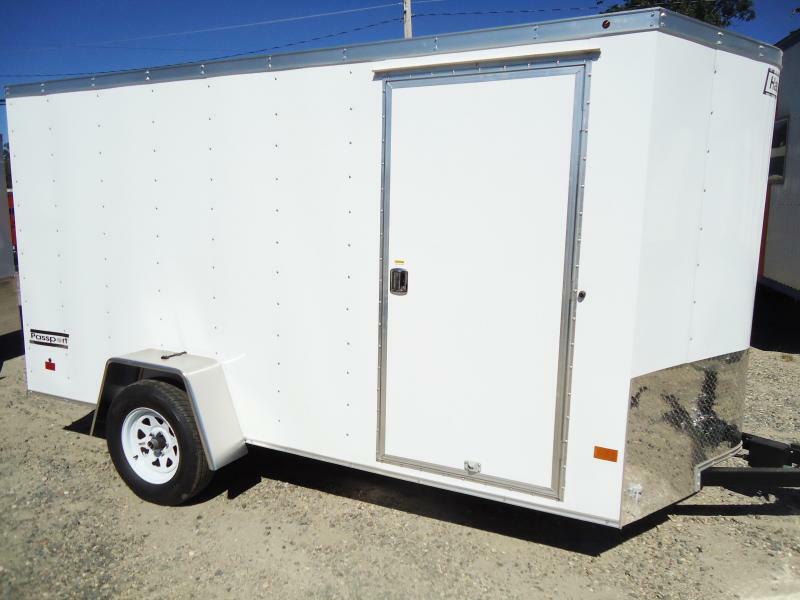 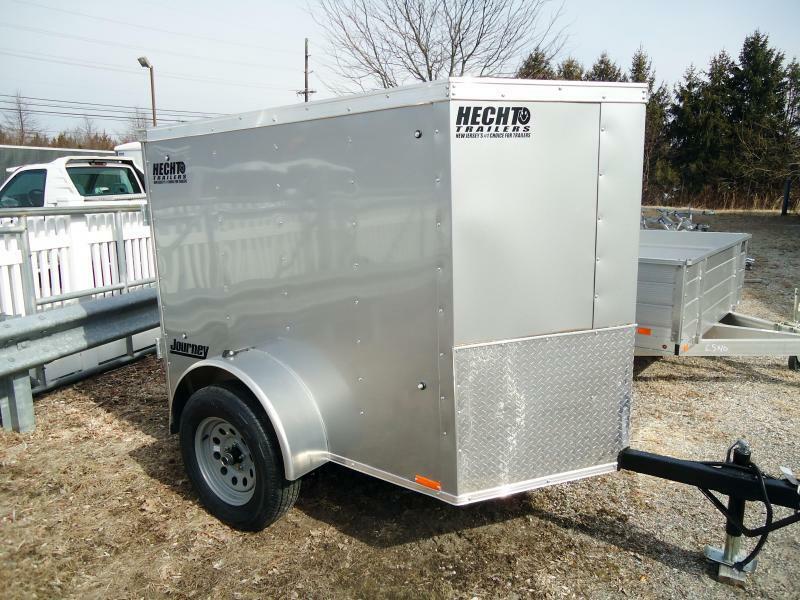 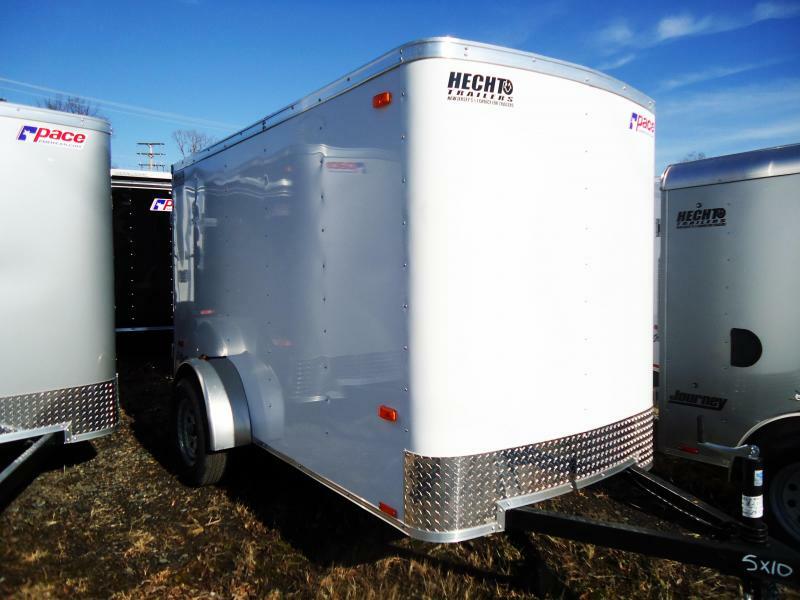 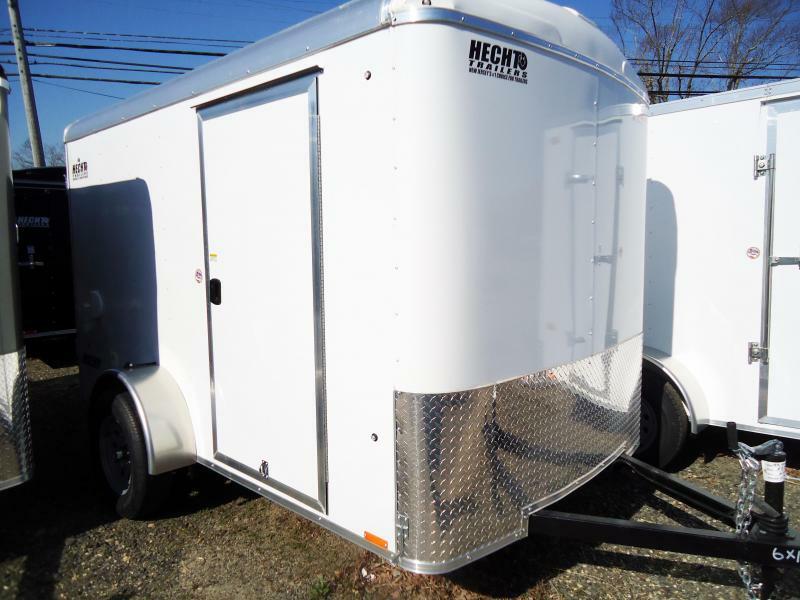 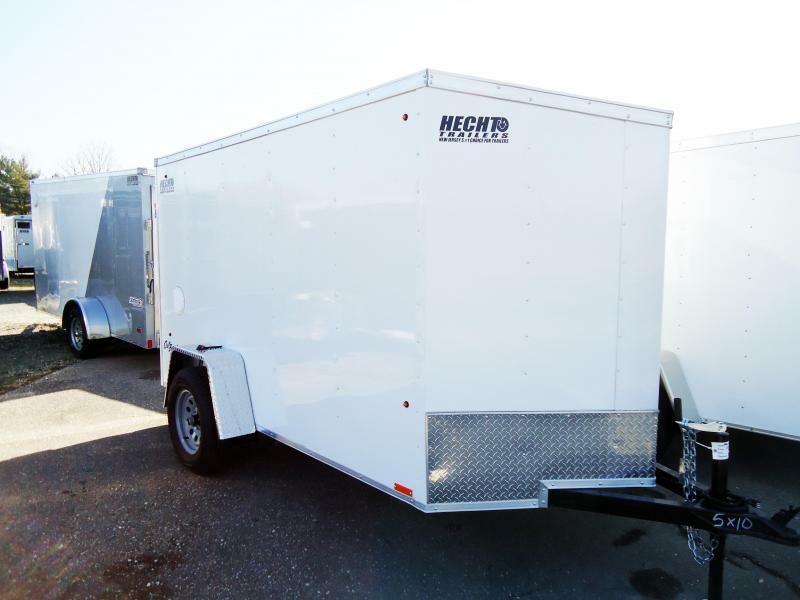 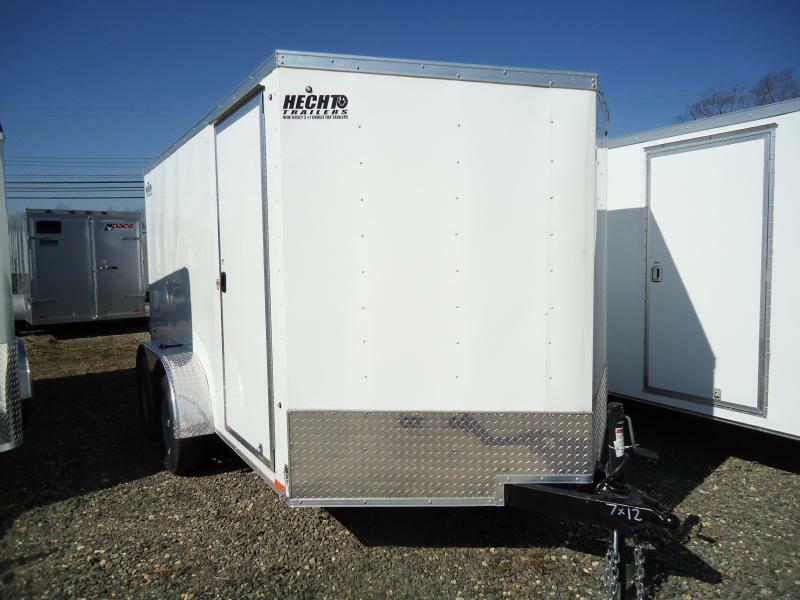 The strength and versatility of the OutBack's enclosed cargo trailers definitely sets it apart from the competition.